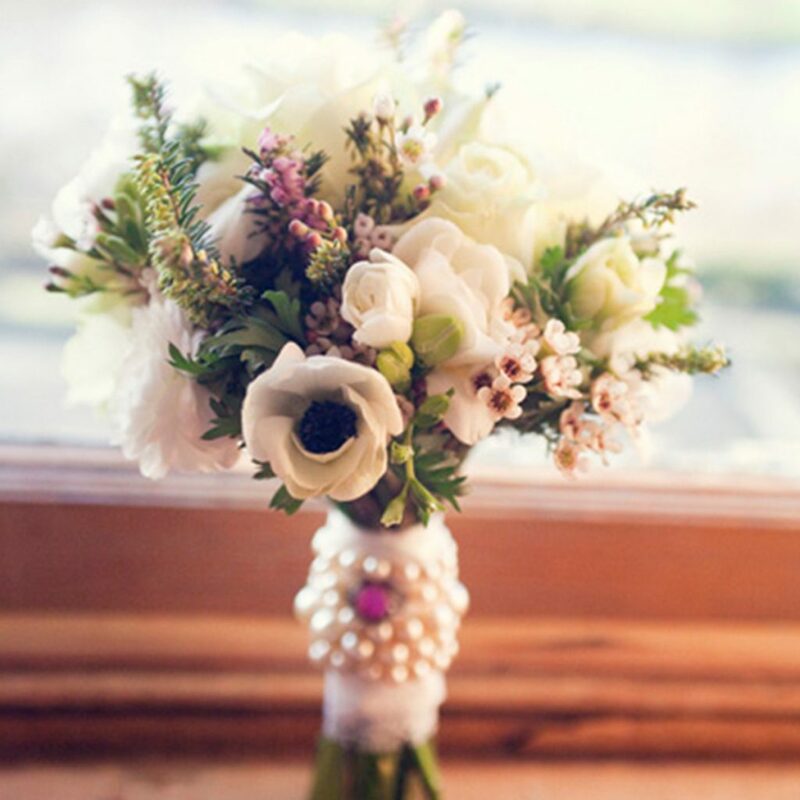 Looking for the perfect bridal bouquet? 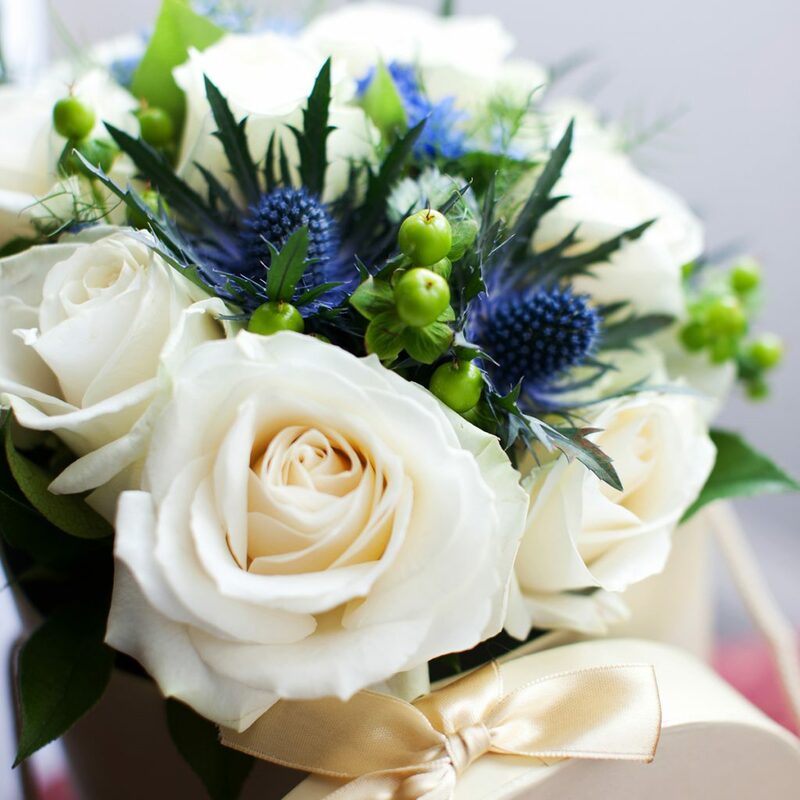 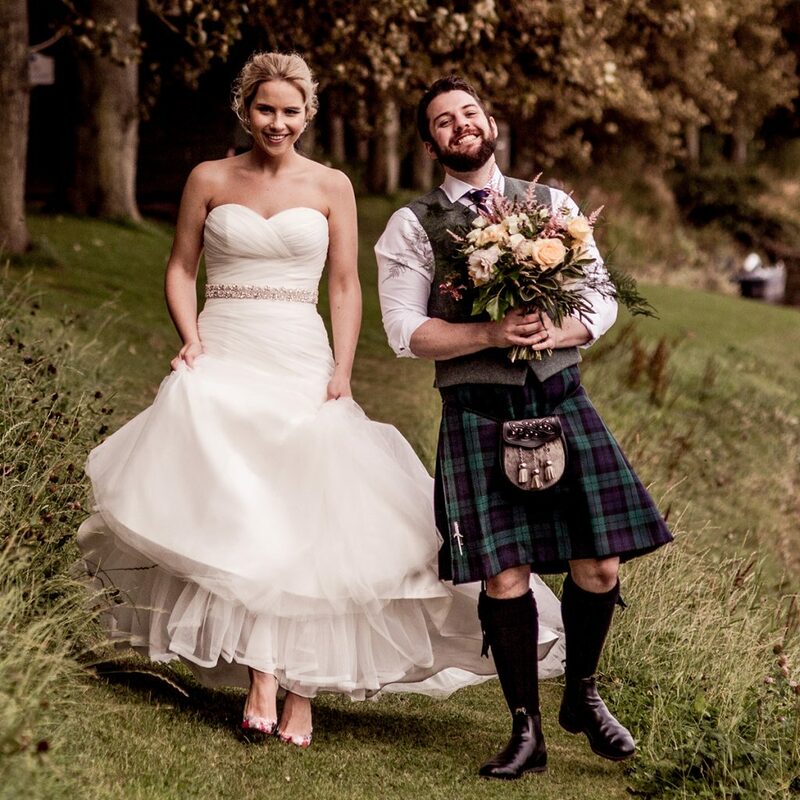 Get Knotted are experienced wedding florists and flower stylists based in Kelso in the Scottish Borders. 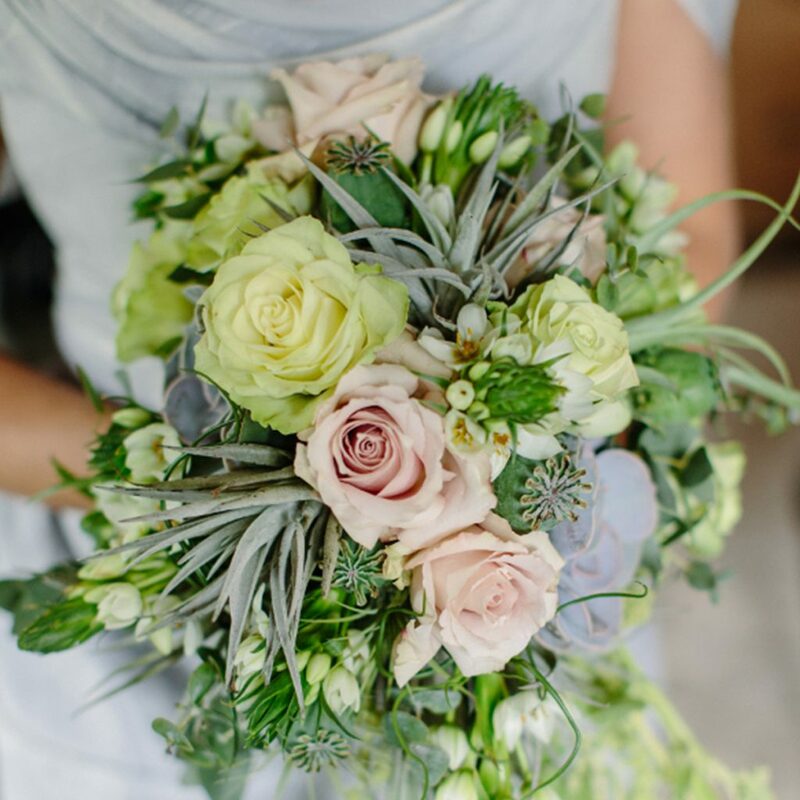 We love designing fresh bridal bouquets for our brides, from lavish shower designs to a fresh-from-the-garden look – we are on top of the latest florist design trends so whatever your taste, we listen to your vision and create an individual plan that will make the very best of your venue, theme and budget. 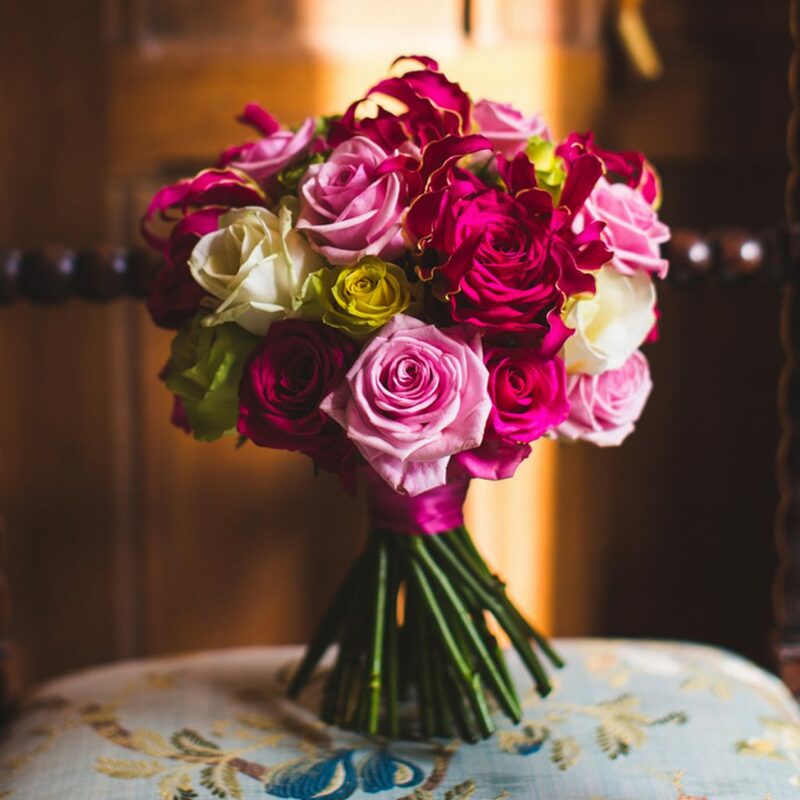 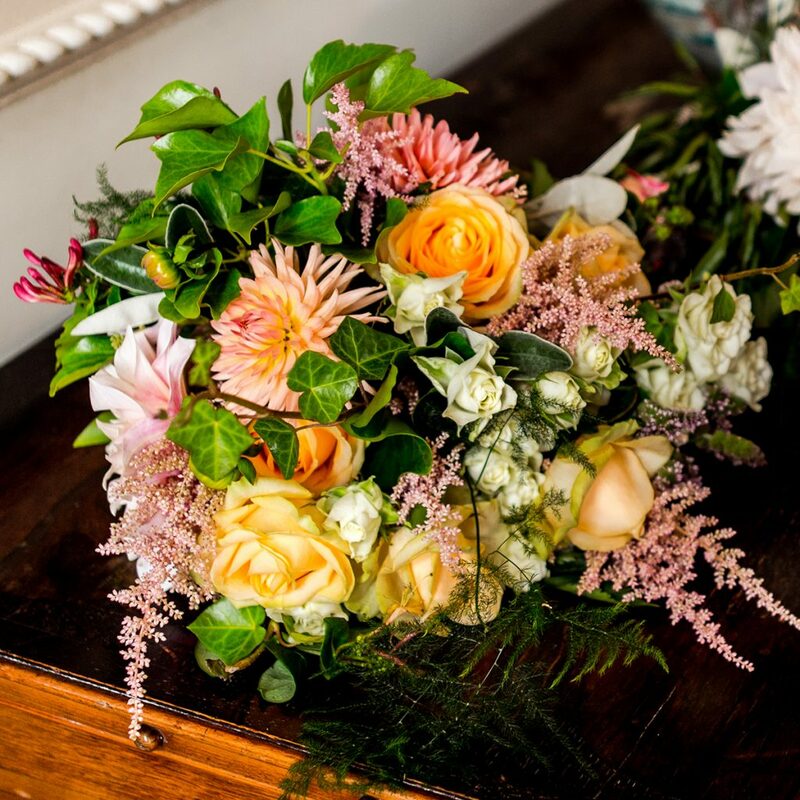 Where possible we like working with seasonal flowers, and will make sure you’re aware of the budget implications of your ideas – for example, hydrangeas and some types of roses can be very expensive, and we can suggest other options that will give you a similar impact. 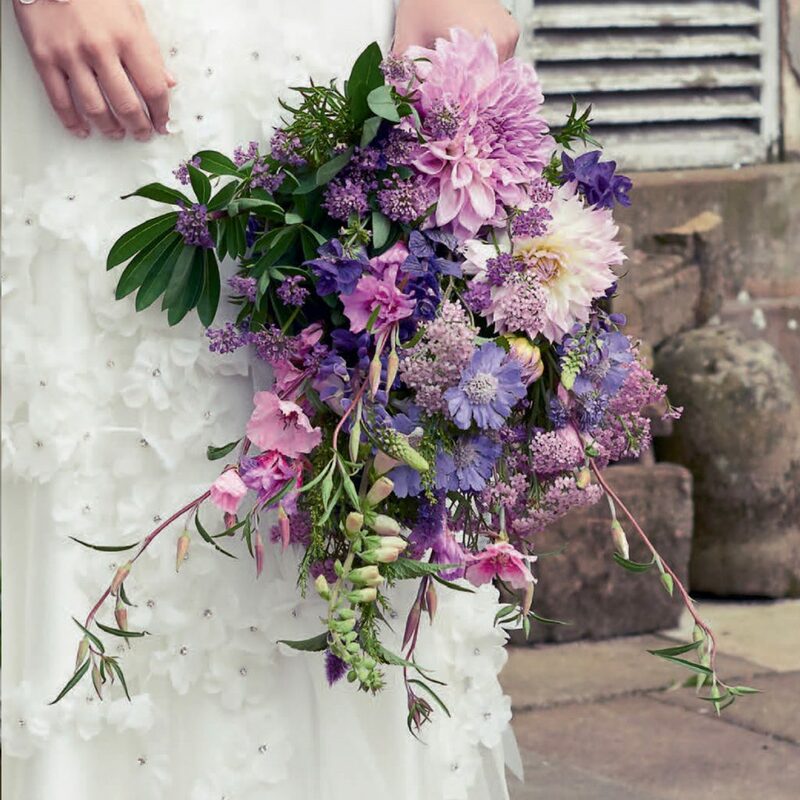 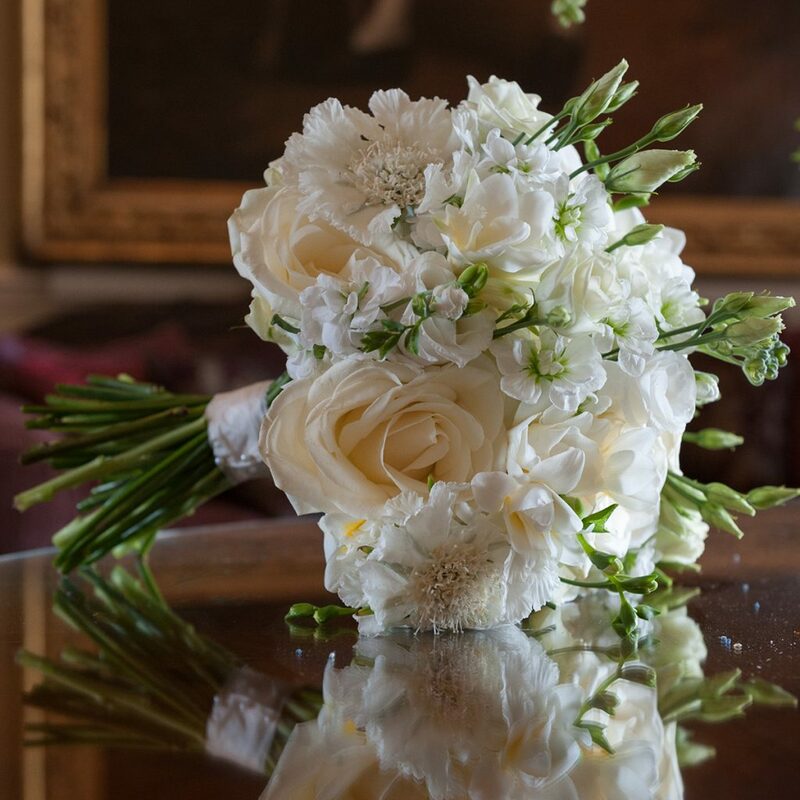 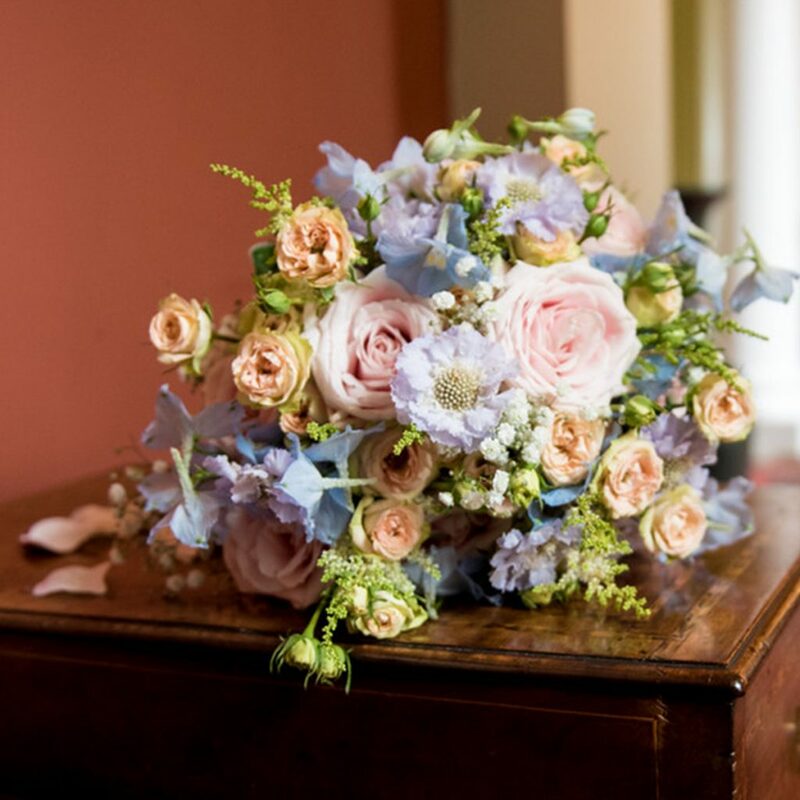 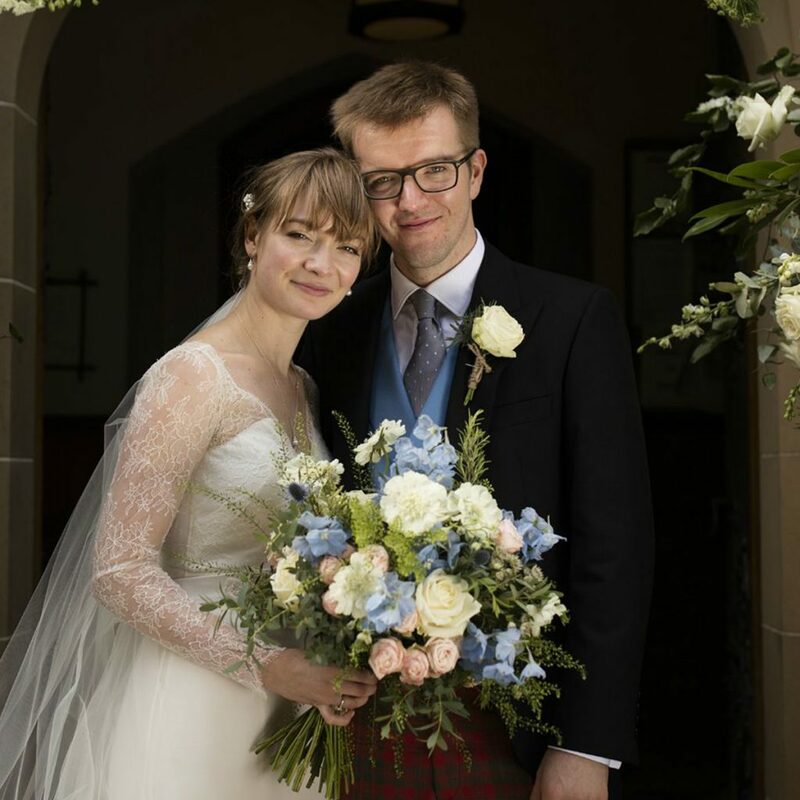 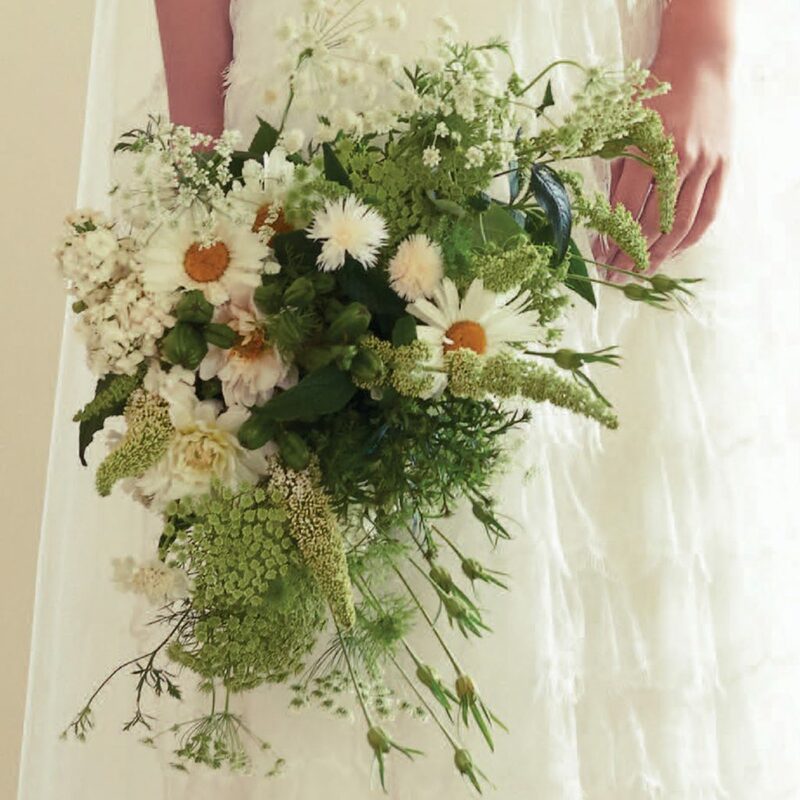 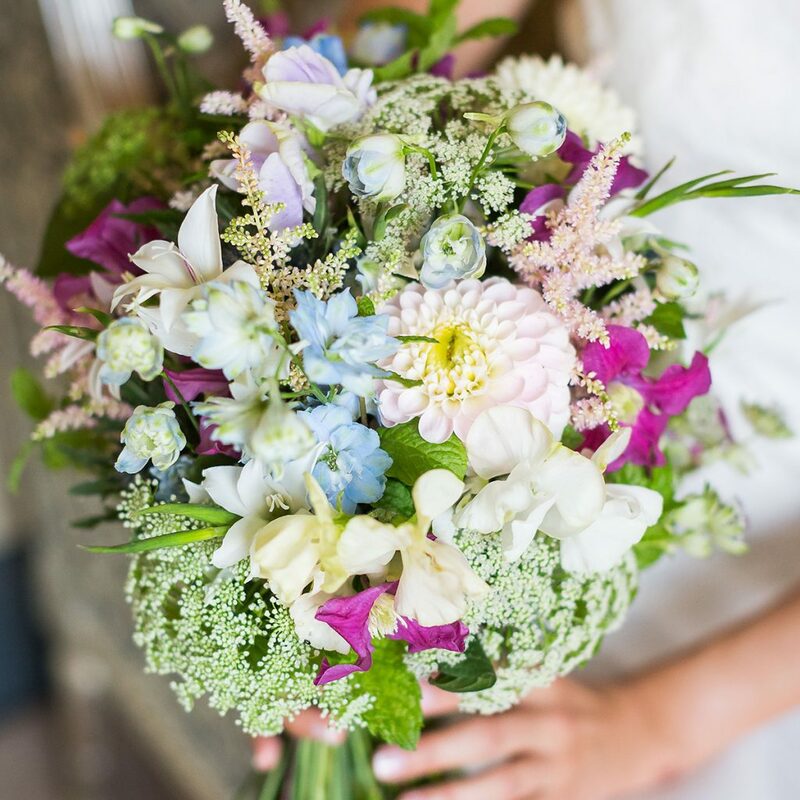 We’ve designed bridal bouquets and flowers for many weddings and celebrations in the Scottish Borders and beyond, from small, intimate gatherings to large weddings and functions, and can create the right atmosphere for any occasion. 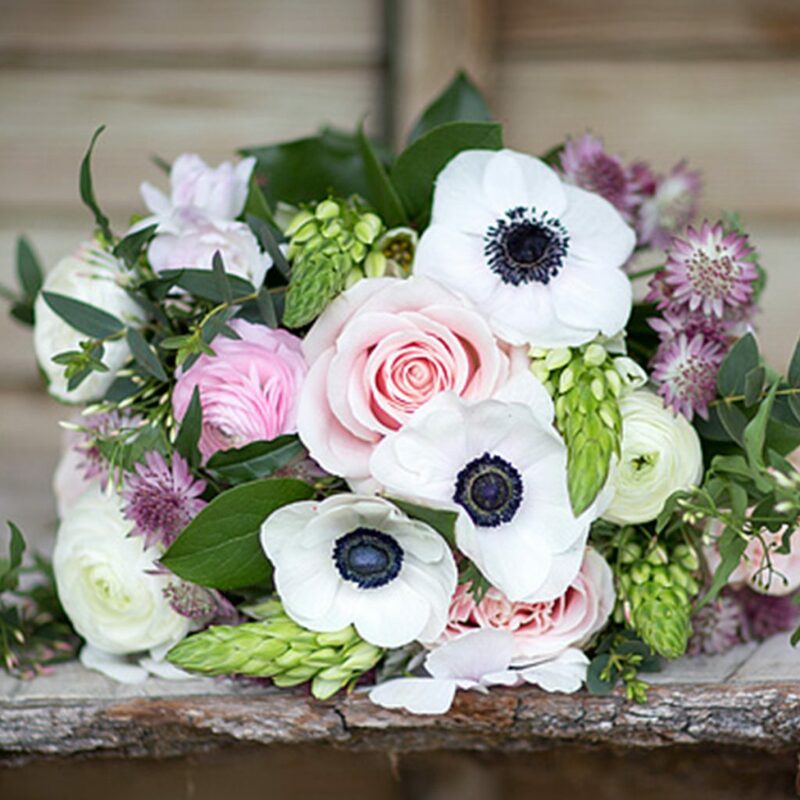 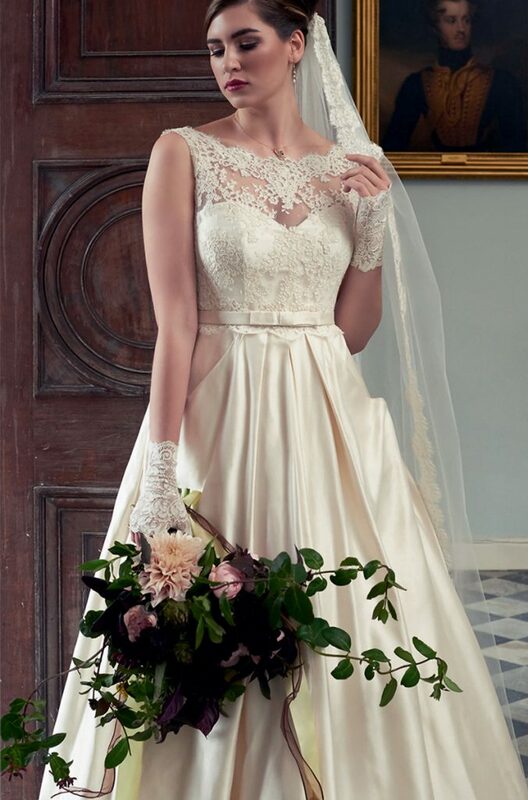 Click below for some favourites from our bridal bouquets gallery. 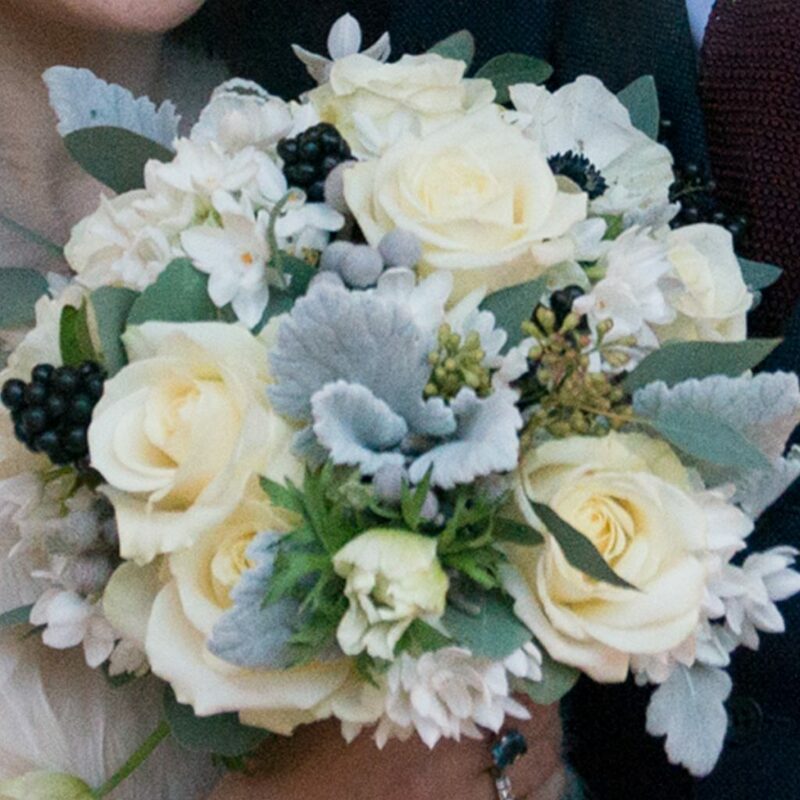 I loved the flowers so much, even better than I could have expected!